Promo Ninja is a recent addition to the wide array of services we provide. 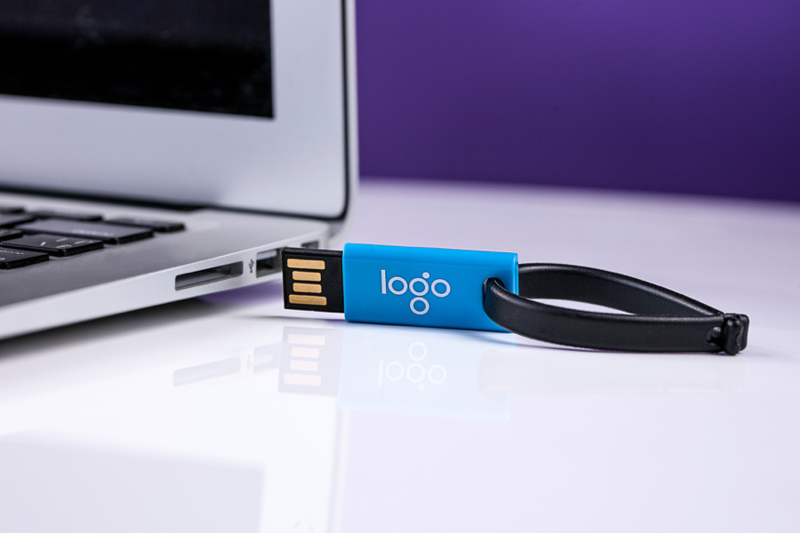 We pride ourselves in being your one stop shop for all marketing related needs and as such, now offer customizable promotional items for you and your company. Our promotional items are produced at the highest quality with exceptional turn around times – sure to exceed your expectations. Whether you have a specific design in mind or need help on the creative side, we can make it happen. Our Design and Promo Ninjas will work together to design and manufacture the promotional items you’re looking for. Design fees are included in all orders over $500; otherwise they start at $45 and up. Contact us for an estimate. Don’t see what you’re looking for? Call us at 905-875-3939 and one of our Promo Ninjas will assist you. To place your order, contact us at hello@businessninja.ca today.